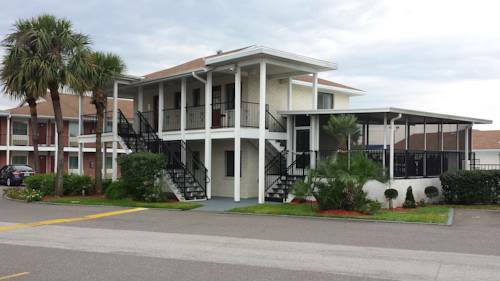 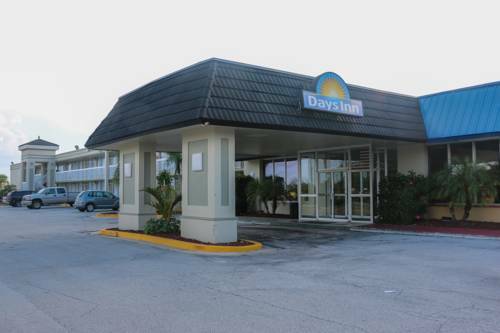 When the weather is glorious it's a splendid idea to pop by all the close at hand attractions near Holiday Inn Titusville. 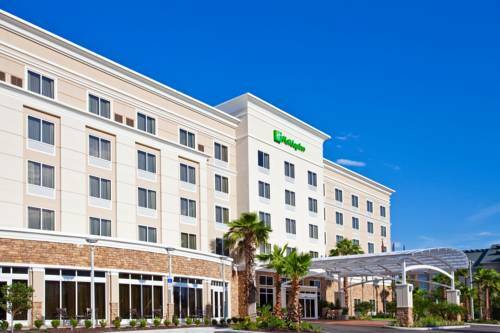 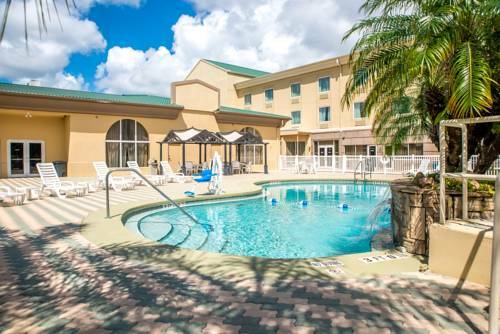 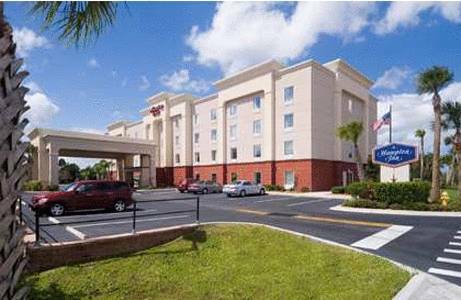 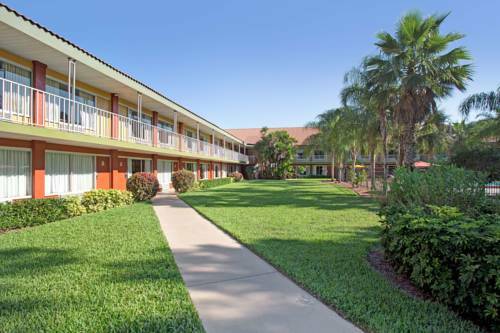 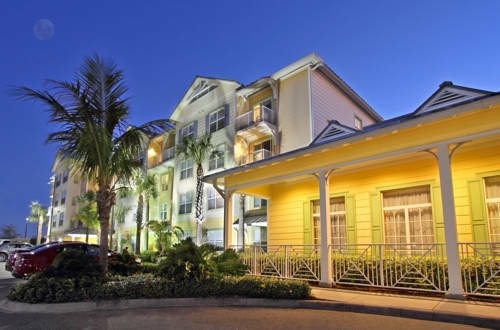 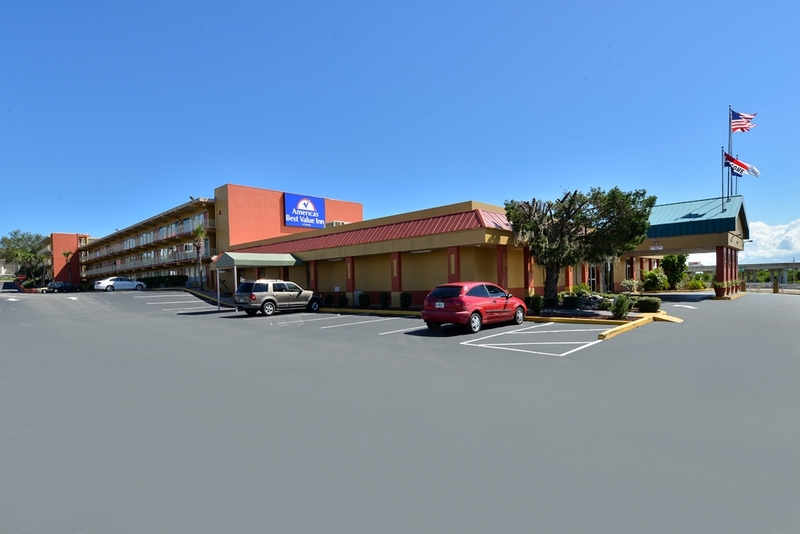 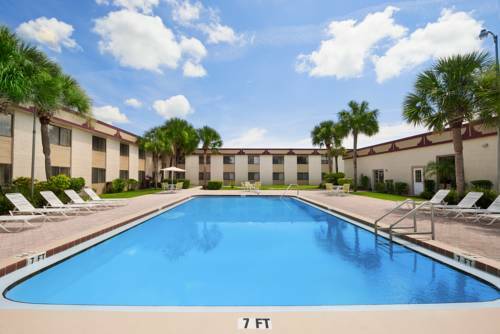 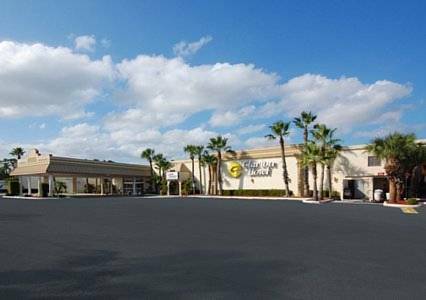 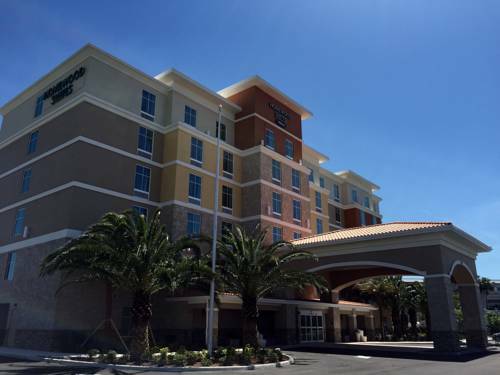 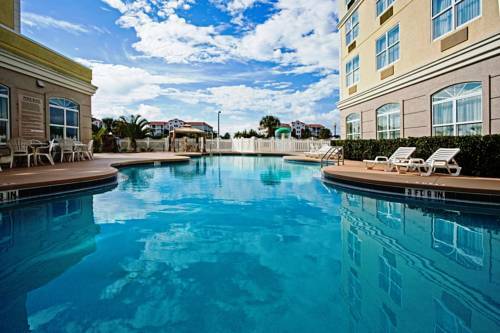 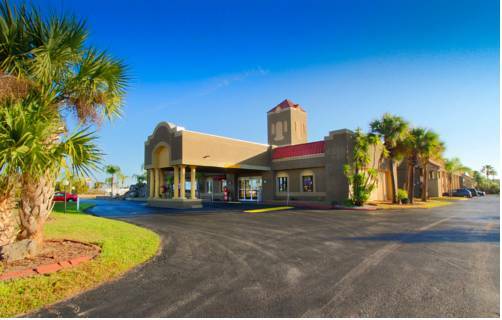 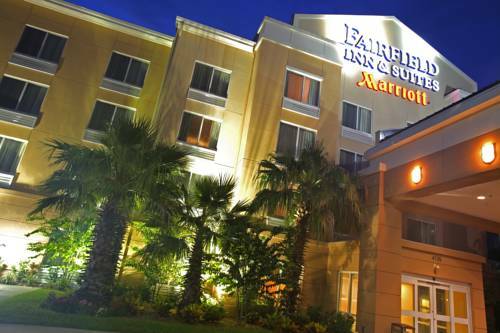 These are some other hotels near Holiday Inn TITUSVILLE - KENNEDY SPACE CTR, Titusville. 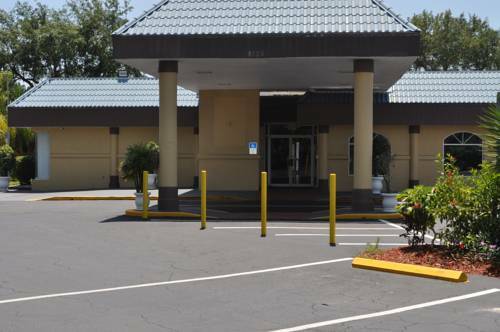 These outdoors activities are available near Holiday Inn Titusville.